Keyonna Keith is committed to serving under-served and marginalized youth through mentoring and educational programs. 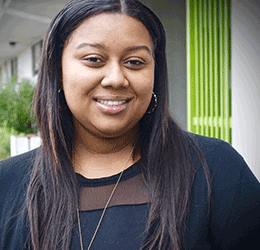 As an undergraduate, Keyonna worked with the UCLA Urban Collaborative P.A.L.S. Program to provide high school students in Watts, California, mentorship and guidance with college preparation. 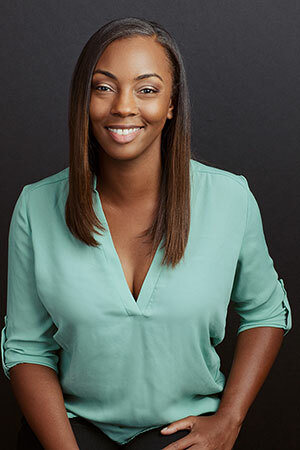 Prior to joining EmpowHer Keyonna has worked in the non-profit sector managing and developing engaging after-school programs that provide tutoring and enrichment activities to students in Inglewood and Compton Unified School Districts. 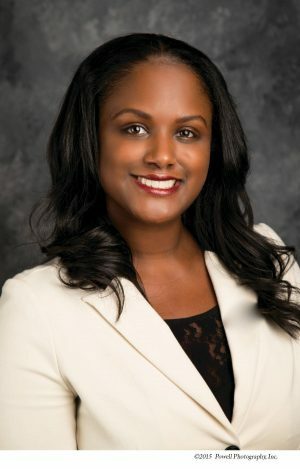 Keyonna earned a Bachelor of Arts in African-American Studies and Political Science from Loyola Marymount University and a Juris Doctor from UC Hastings College of the Law. After graduating with a B.A. 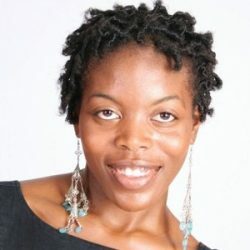 in History and African/ African American Studies from UC Davis, Adia Smith Parker started as one of 20 participants in the 2006 class of “Yes We Can”, a program funded by the Hopefund Leadership PAC, which was the political action committee started by then Senator Barack Obama soon after his election to the U.S. Senate. From 2007 to 2014, Adia served at the pleasure of President Barack Obama as Finance Director for Southern California and the Southwest, which included leading fundraising efforts for both the 2008 and 2012 presidential campaigns, as well as two Presidential Inaugurations, and the Democratic National Committee. Adia has been responsible for helping to raise over $80 million dollars for President Barack Obama since 2007. Accordingly, she is part of a very small community of African-American political fundraisers, and perhaps the youngest to hold such a lofty position in a national political campaign. In 2014, Adia formed Phoenix Strategies, a consulting firm that helps clients create and implement authentic and robust social engagement strategies – regarding contributions, volunteerism, and community/strategic partnerships. Using her experience and relationships, Phoenix Strategies has been able to secure some top clients to propel the firm, including Starbuck’s LeadersUp foundation, Mayor James Butts from the City of Inglewood, Senator Gary Peters(MI), Senator Kamala Harris (CA), and Congresswoman Karen Bass (CA), Amb. Andrew Young, and the Youth Policy Institute. Marivell Caba has taken on the role of the College Readiness Teacher and EmpowHer Facilitator at Environmental Charter Middle School Inglewood beginning Fall 2018. 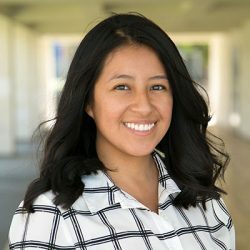 Previous to this, Marivell has taught for six years in grades 4-6th as a Lead Teacher in various pockets of Los Angeles in charter school environments. Practices she feels strongly connected to have focused on social and emotional learning, project based learning, building democratic classroom communities, and constructivist based practices. Marivell is drawn to EmpowHer because of the foundational confidence building and safe space the organization provides for young women of the greater Los Angeles community. Marivell is a graduate of the University of California, Los Angeles and holds a Bachelors of Arts degree in World Arts and Cultures. She earned her Masters of Arts in Education and teaching credential from the University of California, Berkeley. During her personal time, she enjoys running trail races and marathons in different states, hanging with her dog Georgia, and hiking national parks. Among books that she finds fascinating, Marivell’s top book choices are Trevor Noah’s Born a Crime and Wade Davis’ The Wayfinders. Wendy Fierro is the Social Studies Lead teacher at the UCLA Community School, where she has been teaching history for 5 years. In addition to teaching history, Wendy is the EmpowHer Instructor for 8th grade girls. She graduated from UC Irvine with a degree in Political Science and received her Masters in teaching from UCLA. Her interests involve traveling and doing outdoor activities such as camping and hiking. She is passionate about empowering youth to be agents of change. 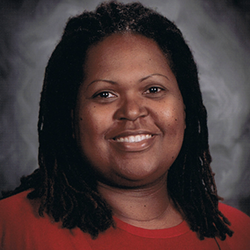 La’Keisha Jerome is the designated instructional service (DIS) counselor and College Readiness teacher at Environmental Charter Middle School – Gardena. She began at at ECMS-G as an eighth grade English and College Readiness teacher in 2015. While La’Keisha has always championed the EmpowHer Girls Academy program, this is her first year serving as an instructor for the 7th grade EmpowHer classes. La’Keisha is at ECS because she loves the “out-of-the-box” approach to teaching, which she believes nurtures sincere, lifelong learning. She also appreciates that ECS academic programs cater to the whole child. 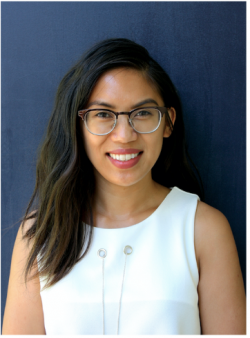 Sabrina is a New York native that recently relocated to Los Angeles to pursue her dreams of bridging the education and racial achievement gap in disenfranchised communities. Sabrina, was drawn to the EmpowHer program because the mission statement and objectives are aligned with her personal and professional interests. She is eager to influence communities of color on a larger scale and this opportunity allowed her to do just that. Most recently, Sabrina served as an AmeriCorps Vista member as an Education policy coordinator in Los Angeles. 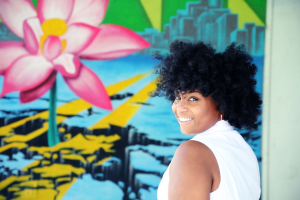 Through that work, she was able to build capacity in low-income communities of color through community outreach, event planning, partnership building, resource development and workshop facilitation. Wintor McNeel is the Counselor at Environmental Charter Middle School Inglewood. Wintor teaches the 7th grade EmpowHer class and is the lead Facilitator for the EmpowHer Leaders Academy. Wintor’s key areas of expertise in this role include social and emotional counseling, academic intervention, behavioral support and the planning of school-wide events. Wintor has over 10 years of experience in education having worked in the non-profit, private, and public sectors. Previously, she served as a Counselor for St. John Bosco High School and Bright Star Charter School. Wintor believes that education is the gateway to your future and the key to achieving your dreams.